As patients, we’ve all been to the pharmacy to pick up prescription for ourselves or loved ones, only to feel a little bit of sticker shock at the price of the medication. For many patients, this means facing a difficult choice: to either make a sacrifice so they may purchase their medication and adhere to their treatment regimen, or to not fill the prescription due to the financial burden. And as spending on medications in the United States increases with each passing year, the need for drug pricing transparency also increases. 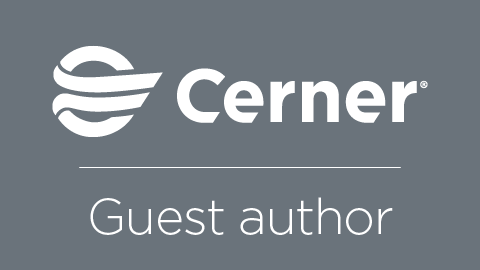 Recently on The Cerner Podcast, we welcomed Margaux Currie, Director of Product Innovation at Surescripts. Margaux leads Surescripts’ Real-Time Prescription Benefit, a Cerner solution powered by Surescripts’ network. We were also joined by Kashif Rathore, Vice President of Interoperability at Cerner. Margaux and Kashif discussed how hospitals and health care systems can adapt to the industry’s needs and consumer expectations pertaining prescription price transparency. Listen to the full episode here, or read the transcription below. Can you both discuss the industrywide move toward prescription drug price transparency and how it aligns with the growing focus on health care consumerism? Kashif Rathore: This empowers the consumer to proactively drive their care alongside their care team. Seeing the original prescription cost along with cheaper alternatives and the patient’s copay information all within the workflow has enhanced the physician experience because they can make the most informed care decision possible structured to the patient’s needs. Margaux Currie: We’re stepping back and looking more holistically at the prescribing process to address issues that may be impacting medication adherence. The problem we’re trying to solve is pretty significant: 10 percent of patients who abandon medication do so because of cost, and 40 percent of patients abandon treatment when prior authorization is required. Further, when a 10-dollar difference in a co-pay increases the likelihood that a prescription will be abandoned, price transparency at the point of care is essential. Our network solutions help to increase safety, accuracy and efficiency by eliminating the friction that causes workflow interruption and prescription abandonment. How does price transparency paired with electronic prior authorization at the point of prescribing improve medication adherence and the patient experience? 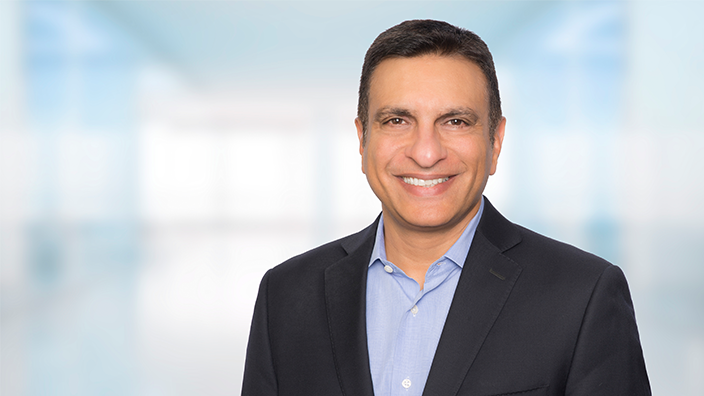 MC: Our Real-Time Prescription Benefit and expanded Prior Authorization solutions, coupled with E-Prescribing, radically transform healthcare experiences and health outcomes. The Real-Time Prescription Benefit works in conjunction with existing formulary to first narrow the therapy, then provide prescribers instant cost, details, alternative drugs, coverage alerts and channel options to support their clinical decisions. The provider and patient can see in their EHR what a medication will cost, as well as therapeutic alternatives, taking the burden off the patient to find the best, most affordable medication. KR: The physician now has clarity on the price of the prescription, impact to their deductible, potential copay costs and prior authorization requirements all within their workflow – clarity they can transfer to the patient. This enhances the care setting experience and allows for transparent conversations between the patient and physician pertaining adherence to their treatment plans. Having this functionality all within workflow reduces the variables that result in gaps in drug adherence. Margaux, tell us a little bit about Surescripts and your network. How is Surescripts leveraging the ePrescribing network to streamline greater care? MC: Our purpose is to serve the nation with the single most trusted and capable health information network, built to increase patient safety, lower costs and ensure quality care. We’re committed to delivering actionable patient intelligence at critical points of care, because we know that doing so makes for better health care decisions. We offer a portfolio of solutions that work together to enhance prescribing, inform care decisions, and advance healthcare. But the value of our network isn’t just the transactions that cross it. The value is in the patients who benefit from more accurate and safer prescriptions. It’s in the pharmacies who save time clarifying prescriber intent because the prescriptions are clear and complete. It’s in the doctors, and saving them a phone call on the back end. All of this is possible because of the collaboration we see across the Surescripts Network Alliance, and we’re proud to be the convener of this effort. Can you both shape what the next few years look like regarding price transparency? How will price transparency within the workflow impact care decisions in the future? MC: Given the rapid growth of specialty drugs, there is greater opportunity to further automate the prescribing process. By 2021, specialty pharmacy spend will reach $572 billion, and account for 42 percent of total pharmacy revenue. This is a staggering increase from $115 billion and 12.2 percent in 2016. So, not only do we offer medication-level price transparency in the EHR workflow, we also surround this capability with coverage validation, prior authorization automation, and specialty medication enrollment. We are working to enhance the entire prescribing process through the power of our network. 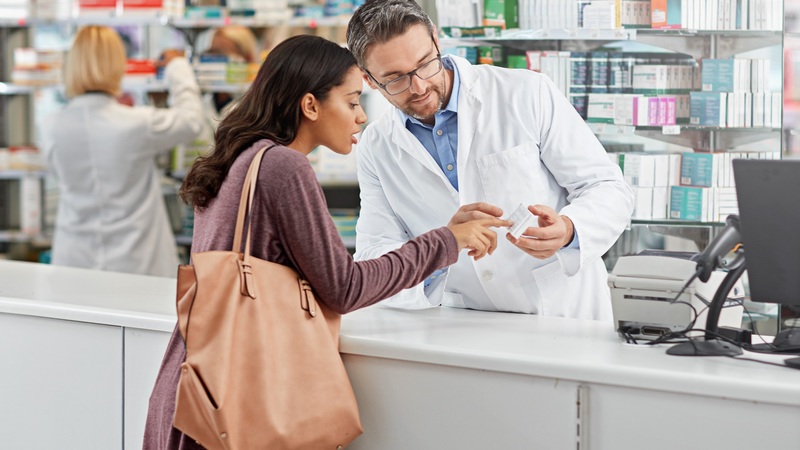 KR: Cerner’s Real-Time Prescription Benefit solution will continue to aid in Cerner’s broader consumerism strategy and steps towards improved patient drug adherence. With the growing regulatory push to streamline & require control substances to be prescribed electronically, price transparency within the workflow will play a vital role to support care decisions moving forward.